Hello and welcome to the Focused on Story Blog. 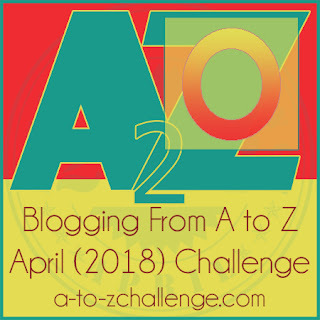 We are blogging through the alphabet this month. I'm writing about words that fascinate me. If you're a Word Nerd, you're in the right place. In the eighth grade a new subject, Orthography, was introduced to our class. We felt pretty special knowing we were the first class to have it. Come to find out, it was a fancy name for spelling which we’d had since first grade! We must have had some forward-thinking educators in our school in order to allow us to have the new books. My school was small, only 42 in our graduating class. And yet, our teachers kept up with the new methods of teaching. Very proud and thankful for them. I was fascinated with the words in this small orange book. I believe this is the subject that shaped me into a Word Nerd. I never put this together until I began this challenge. Not only did we learn the spelling, punctuation, capitalization of words, we also studied root words and the changes in the meanings when adding prefixes and suffixes. Prefixes like anti-. bi-, dis-, pre-, are added to the beginnings of a root word. 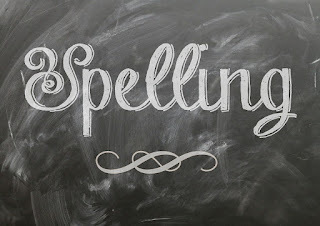 Suffixes like –ing,-ed, and –s are added to the end of the word. Breaking an unfamiliar word down into the root word and discovering the add-ons to it helps determine its meaning. Did you have Orthography as a subject when you were in school? Do you have a teacher who helped shape you into a writer? Please share his/her name and how he/she influenced you? Hi Doree, So sorry spelling was ruined for you. I remember chopping up sentences and hated tearing them apart to figure out verb, adjective, etc. But now, as a writer, I'm glad I had to do that. Glad you're enjoying my words!